55+ Adult Community. In the heart of Monroe Township, The Gables puts you in the center of it all. The downtown areas of Princeton, New Brunswick, and Freehold are all approximately 20 minutes away. The shopping corridors of Route 9, Route 130, and Route 1 are also close enough to be convenient – yet far enough away to enjoy the bucolic backdrop of Monroe. Just minutes from the New Jersey Turnpike between exits 8 and 8A, The Gables is only 50 miles to both New York and Philadelphia and only a short drive to top Jersey Shore destinations. With only 71 masterfully-designed age-restricted townhomes, at the Gables you’ll be a neighbor not a number. Uniquely Modern Living For Classic You. 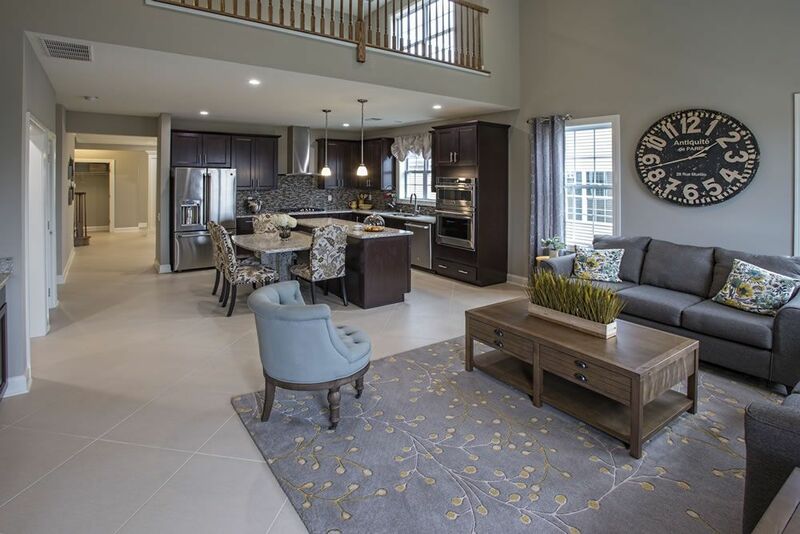 The Gables is a NEW age-restricted community in Monroe Township, designed for people ready for a new way of living. Life in a new home designed specifically for the way you live today. Life with the convenience of walkable shops and service. Life in a small community where you’re a “neighbor” – not a number.